Elegant and classy with a fabric upholstered finish, The Cashel 2+1+1 Sofa Suite is a classic design that can work in any setting. 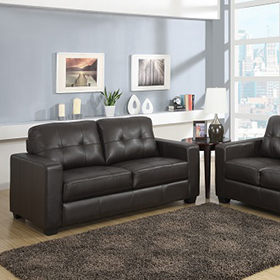 The Cashel 2+1+1 Sofa Suite is available in the beige colour shown only. Delivery of The Cashel 2+1+1 Sofa Suite in 2-3 weeks.